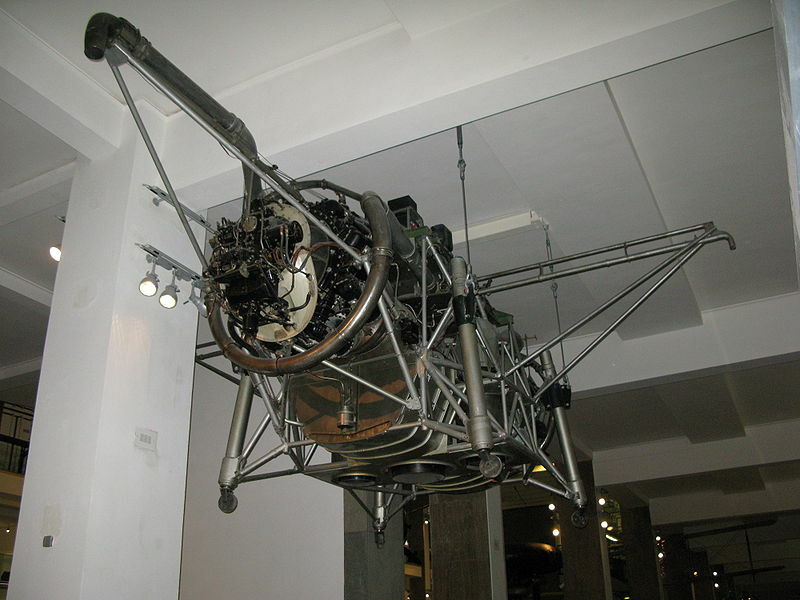 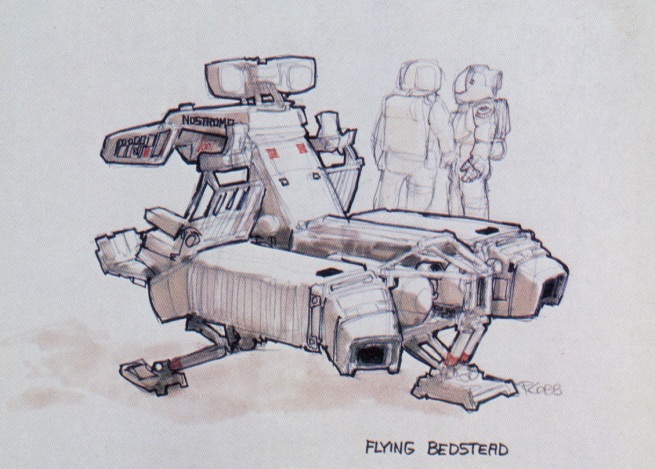 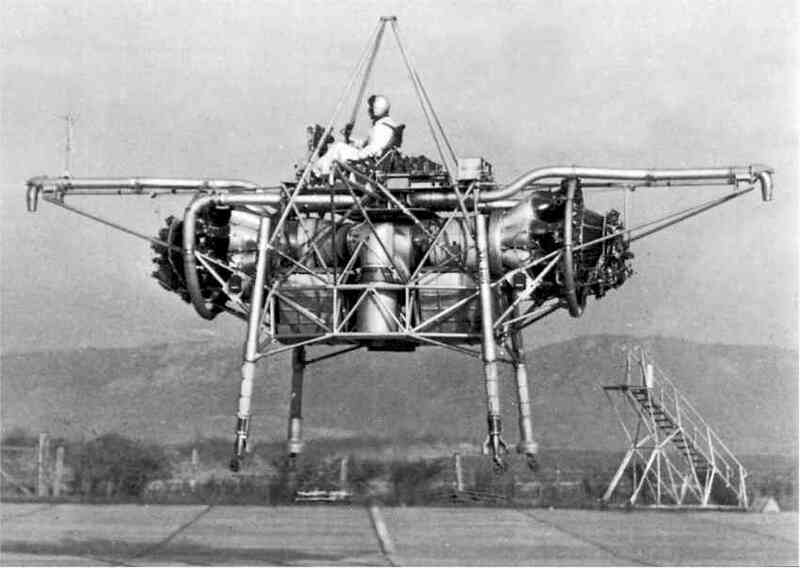 a) The Flying Bedstead was a small vehicle for making manual repairs outside of the Nostromo that would have been used by Brett and Parker, but they never got around to shooting the scene, and so it seems that the vehicle was never actually made. Ron Cobb's design looks roughly inspired However. 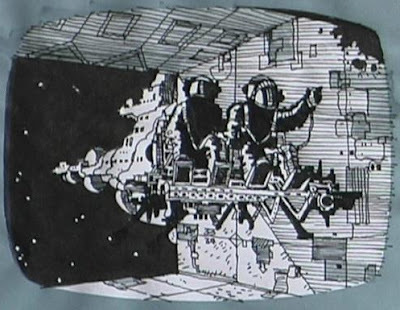 by the shape of the Nostromo exterior with the engines specifically.